Technical Adviser of MFM FC Fidelis Ilechukwu has told busybuddiesng.com it would be very difficult for his side to retain their position at the summit of Group A of the 2019 Nigeria Professional Football League (NPFL) season. ‘The Church Boys’ lead Group A of the abridged league with 18points from 8 matches (with two games in hand), 4 points clear of second-placed Enyimba who have played a game more. 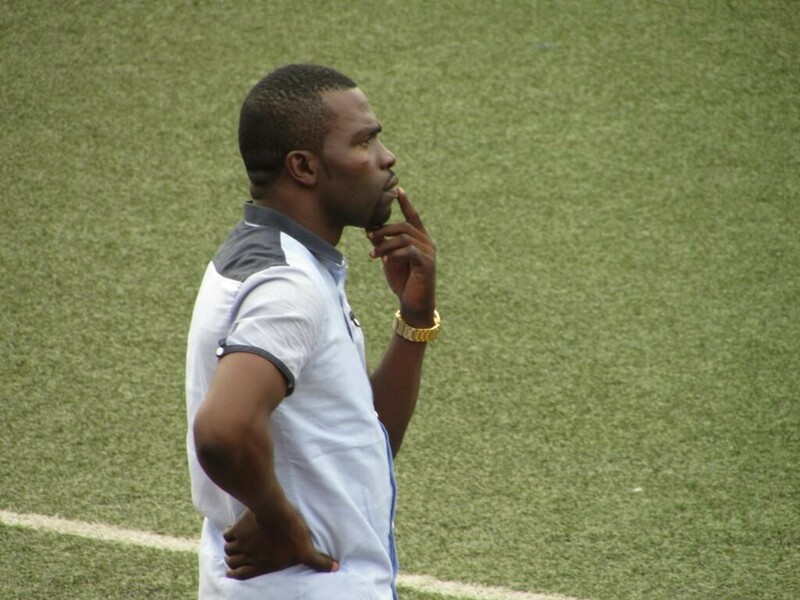 “It is very easy to be at the top but always difficult to stay at the top,” Ilechukwu admits. “The truth is that our team is doing well right now, but for us to remain where we are, we have to do more. And it is very important for the team, our fans and everybody generally. With many football followers already tipping MFM to challenge for the NPFL title this season, Ilechukwu, however, remains modest in his target, saying the team will be satisfied with retaining their status in the top flight. “We don’t have target because our boys have done extremely well to be that place (top of the table). We the team and the management generally did not expect the team is going to be there by now considering the fact that we lost almost 8 first team players last season. “We are just working hard so that at the end of the season, by God’s grace, we will remain in Nigeria Premier League (NPFL). But we thank God for where we are right now,” he concluded.